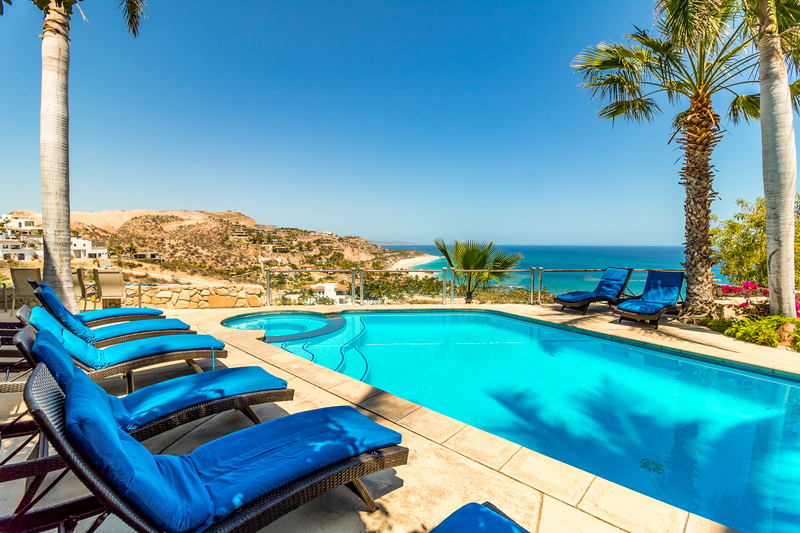 An exquisite vacation villa located just outside Cabo San Lucas. 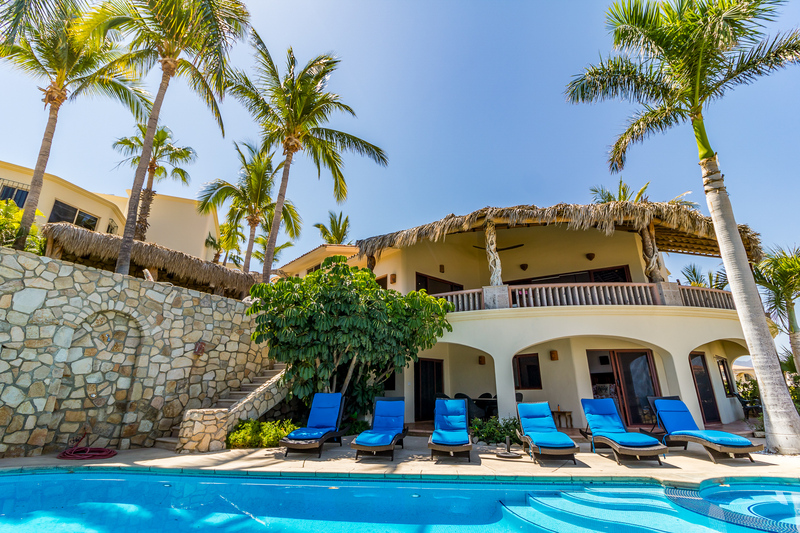 Casa Tranquila is an exclusive vacation villa located just outside Cabo San Lucas in Baja Mexico. 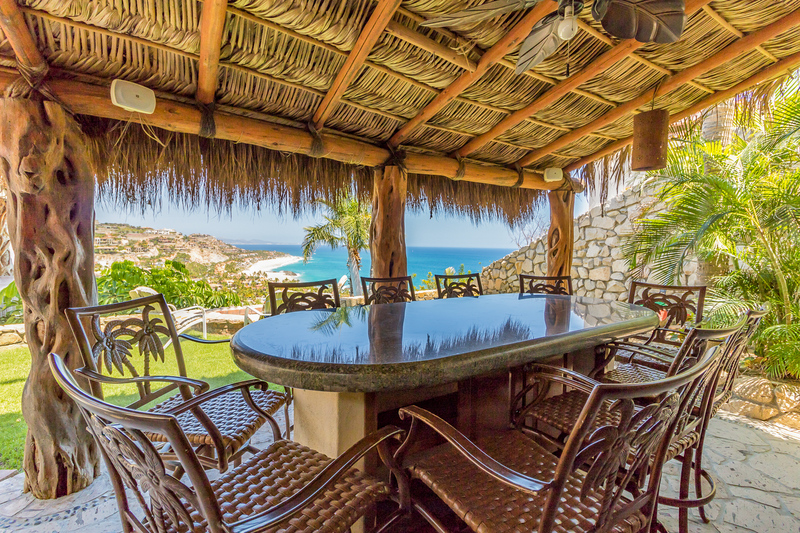 Located atop a mountain vista in the private community of Rancho Cerro Colorado, this secluded five-bedroom vacation home features panoramic views of the Sea of Cortez, a short walk to a private beach, and easy access to the best restaurants, shopping, golf, beach-side getaways, and recreation that Cabo and San Jose have to offer. 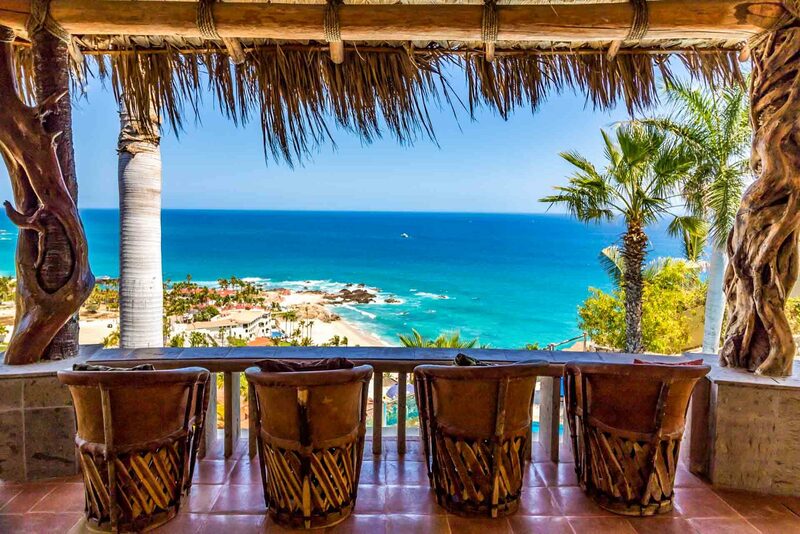 The wonderful and prestigious “Los Cabos” is known for its perfect weather, deep blue oceans and pristine sandy beaches. 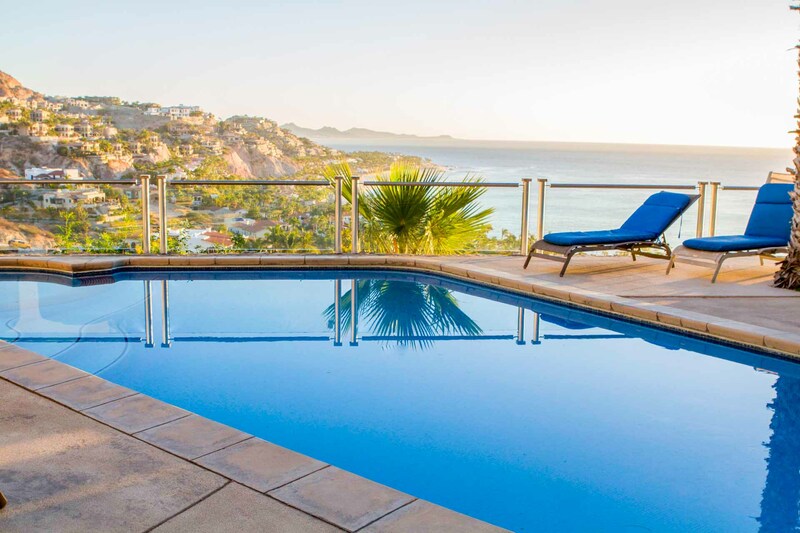 These unspoiled pristine waters of the Sea of Cortez and the mountainous landscape of the Baja Peninsula provide a playground unsurpassed for recreation and relaxation. 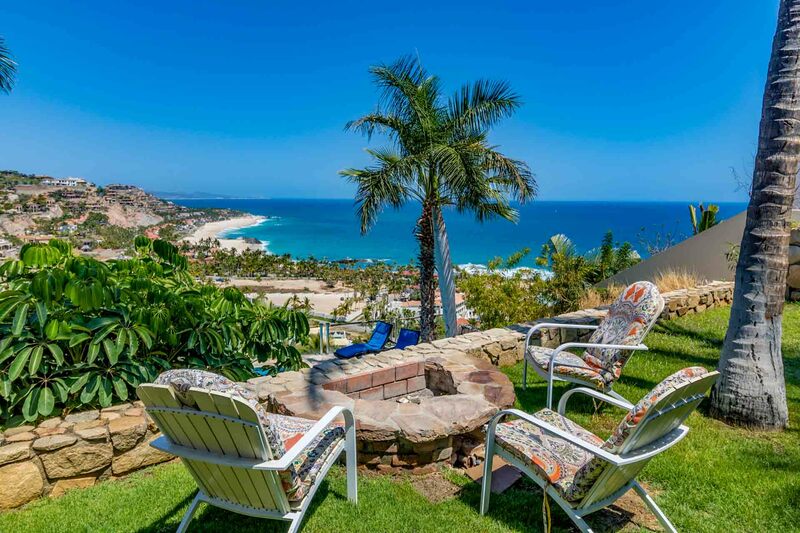 Casa Tranquila is located on a 200 ft. hillside overlooking the ocean and beaches in the small gated community of Rancho Cerro Colorado—meaning “ranch of red land.” Rancho Cerro Colorado is on “the corridor” of highway 1, making it just five minutes from downtown San Jose del Cabo and twenty minutes from downtown Cabo San Lucas. 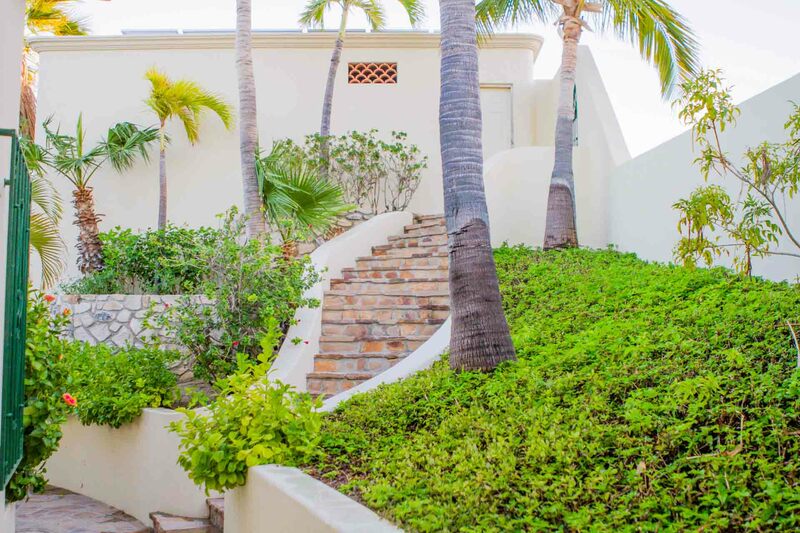 The villa is built into the northeast slope of a towering hillside overlooking Palmilla Point and the private beaches below. 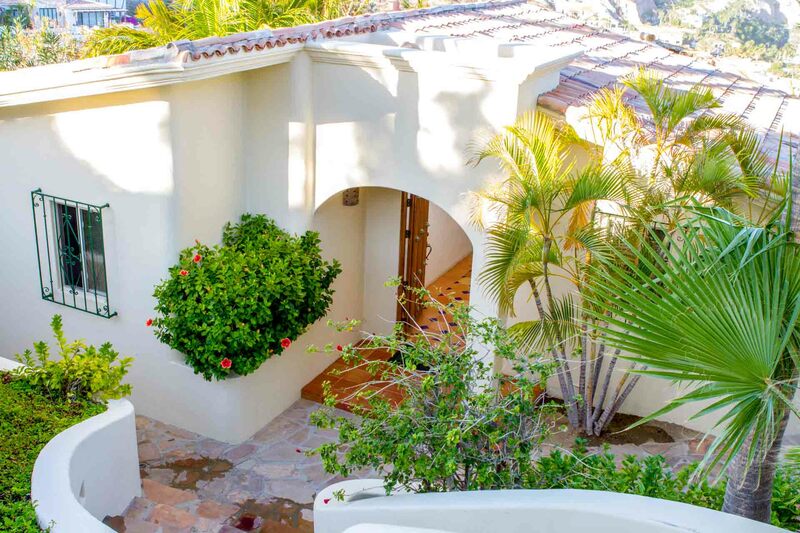 The design features spectacular ocean views from nearly every room in the villa. Despite this, its unique design gives shelter from the prevailing wind and total viewing privacy from surrounding areas. This setting and “privacy feature” is often mentioned by our guests when they stay. Also frequently mentioned is the “magnetic house effect”. Once they settle in they don’t want to venture away from this idyllic setting. Copyright © 2018 Vacation in Cabo.